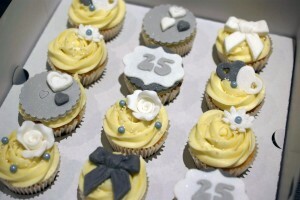 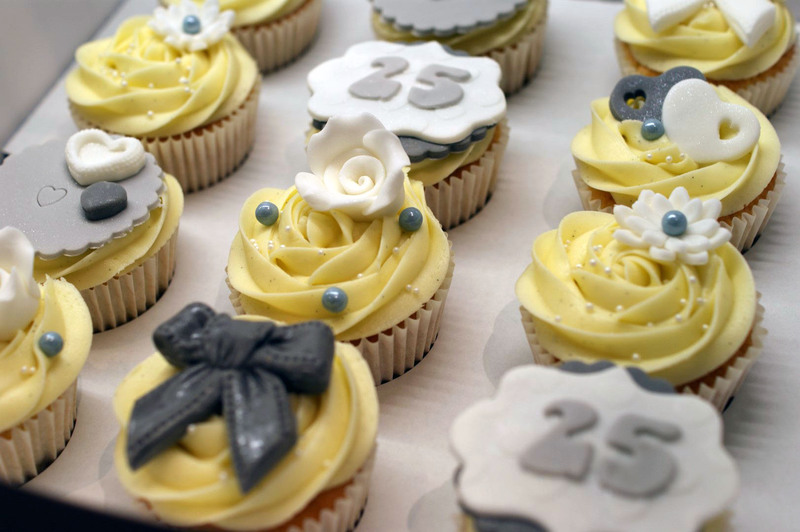 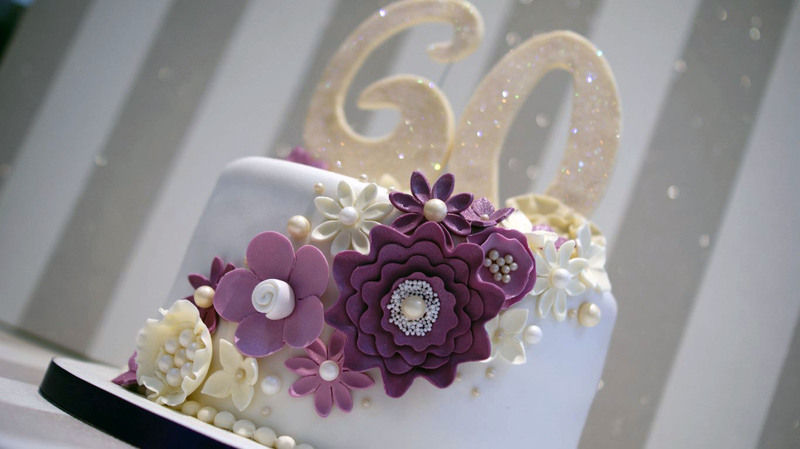 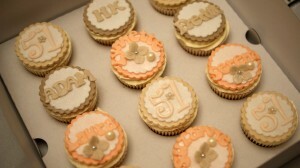 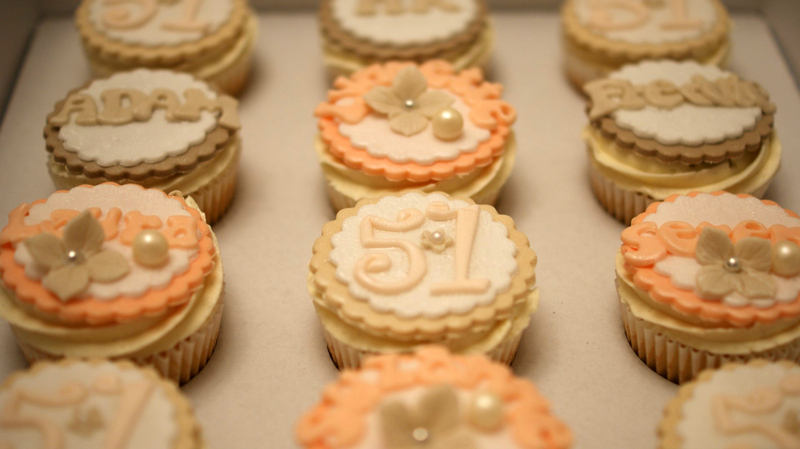 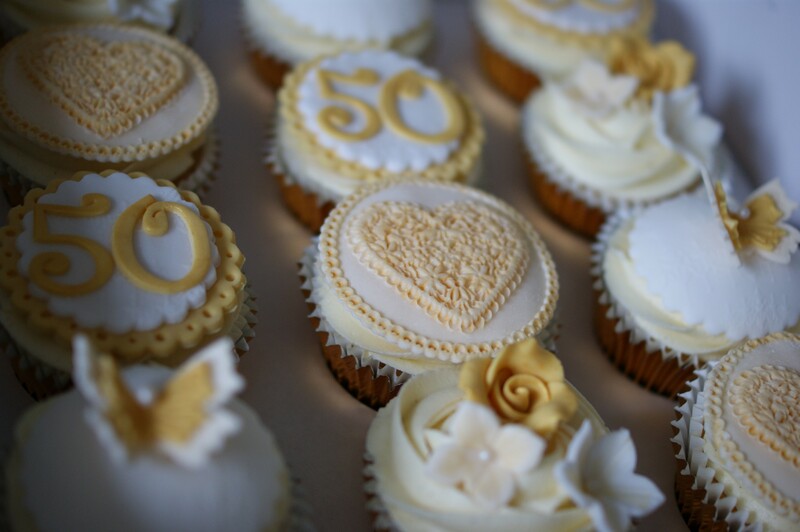 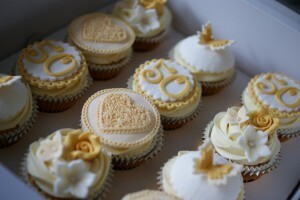 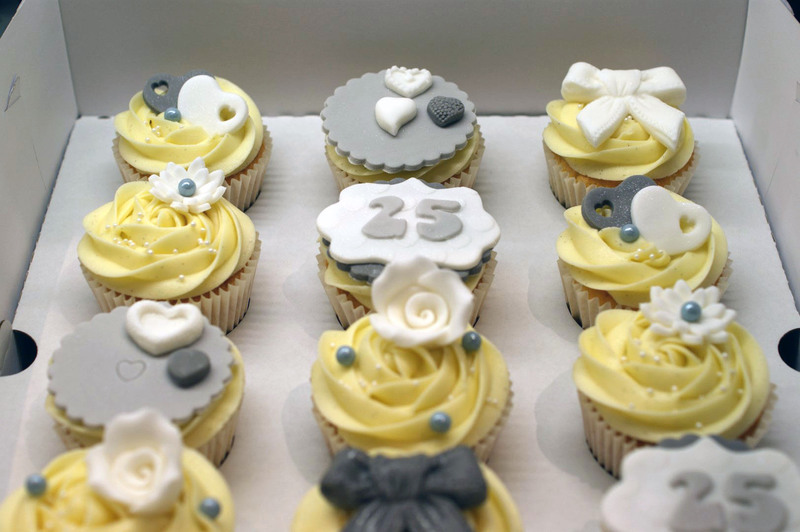 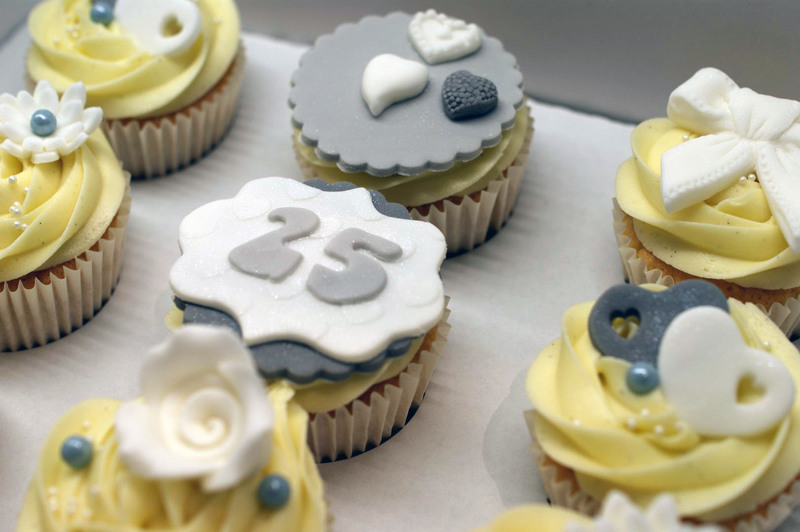 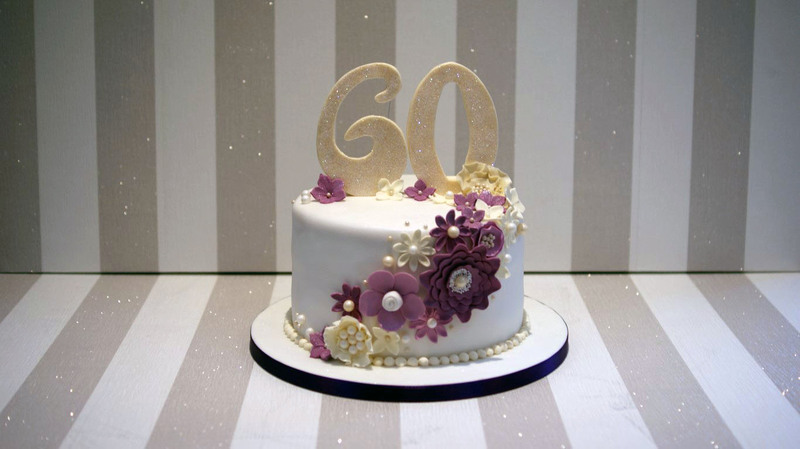 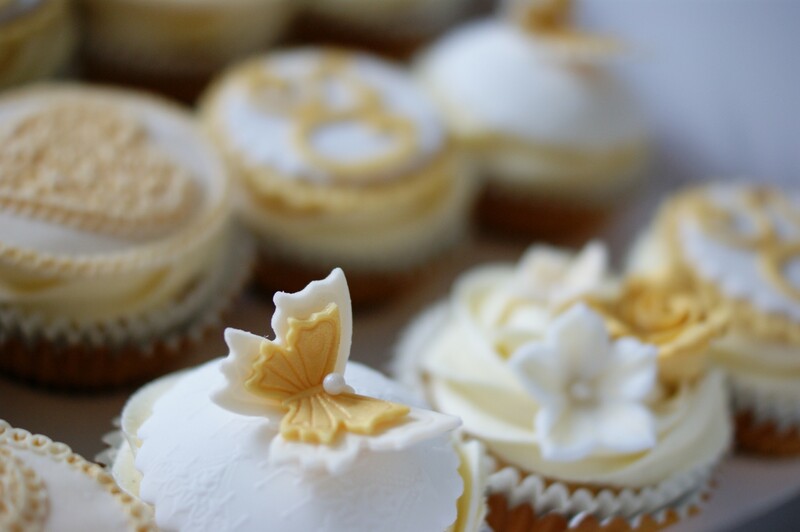 Cupcakes to celebrate 51st Anniversary. 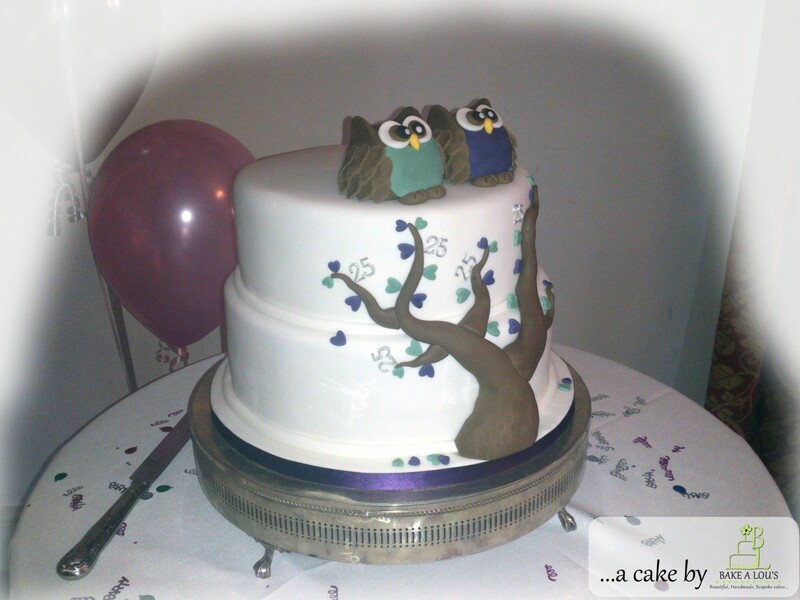 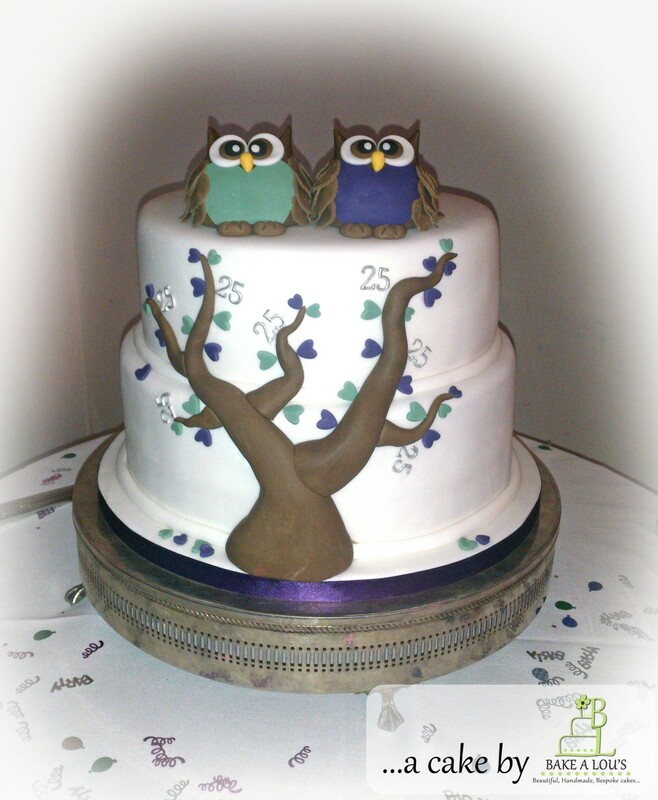 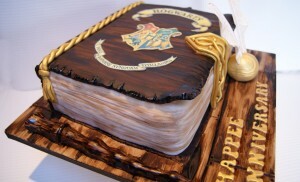 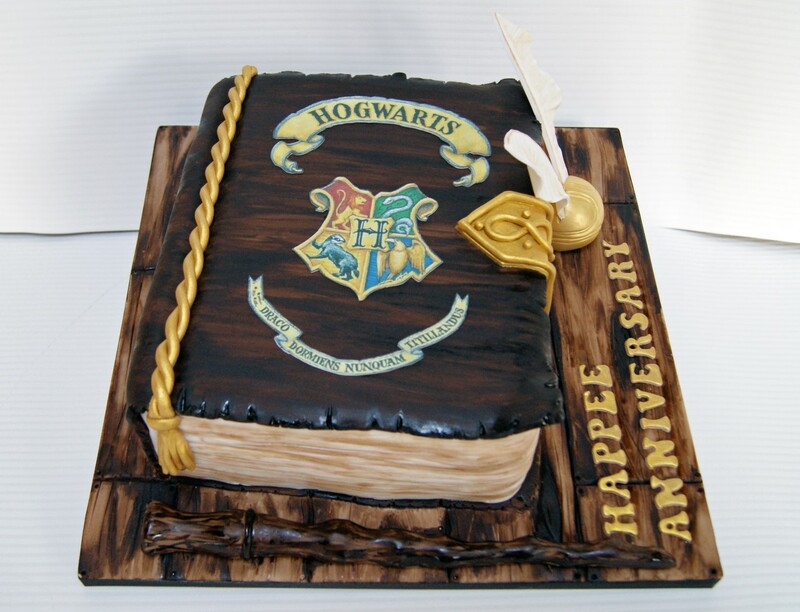 Handmade Owls for this 25th Wedding Anniversary cake. 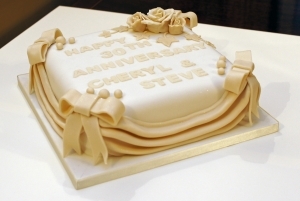 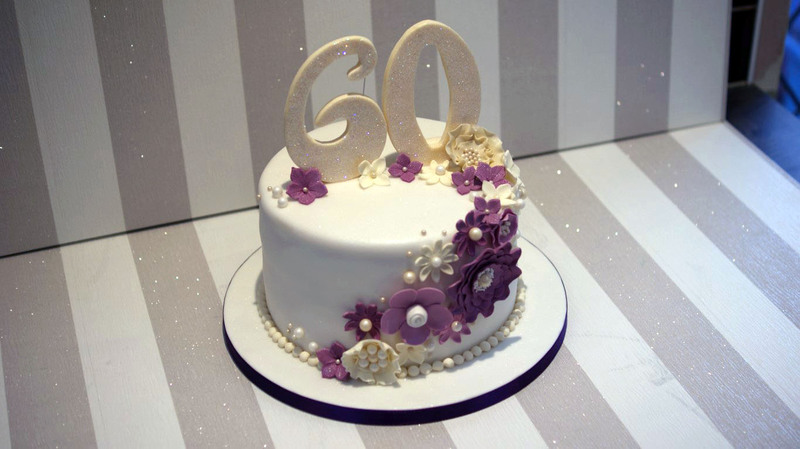 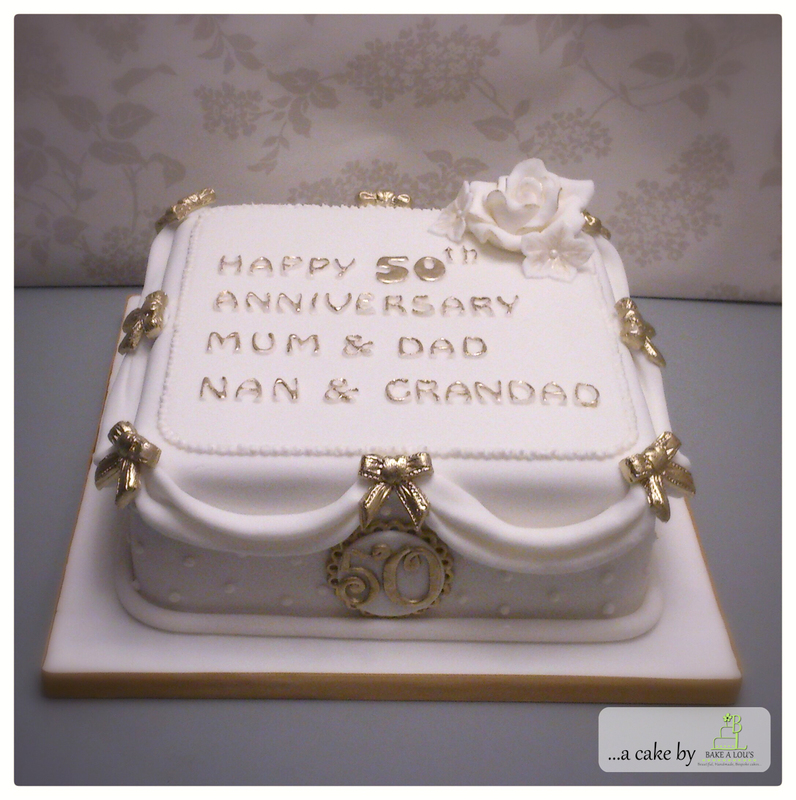 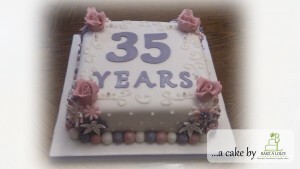 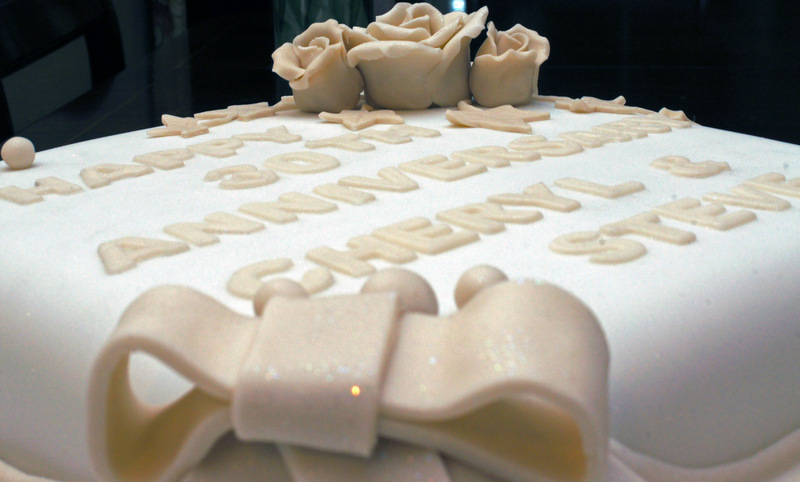 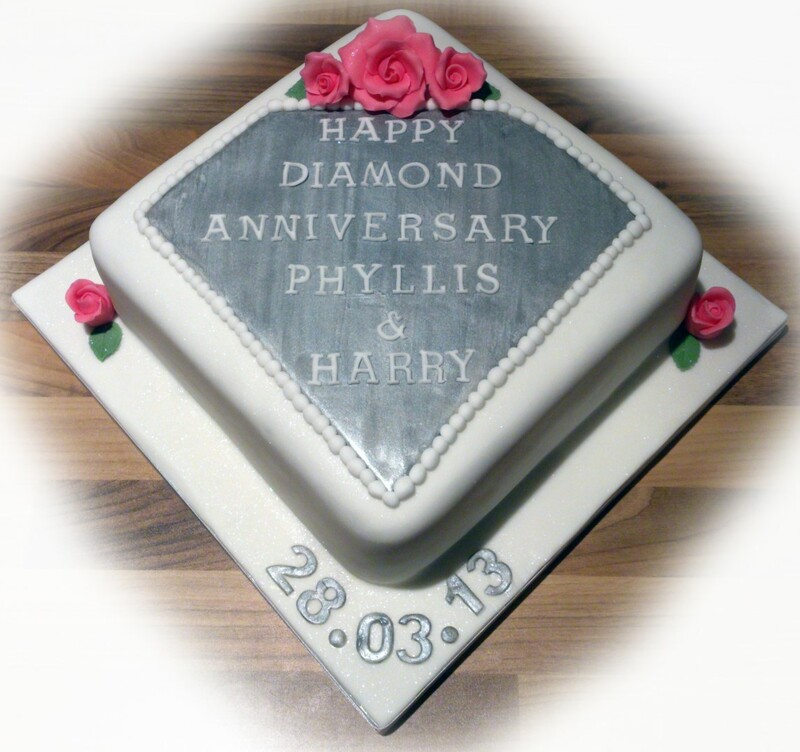 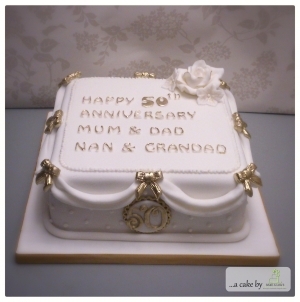 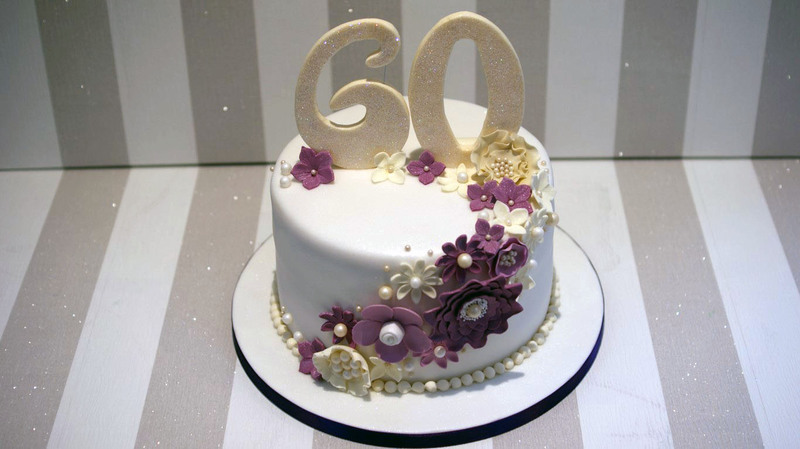 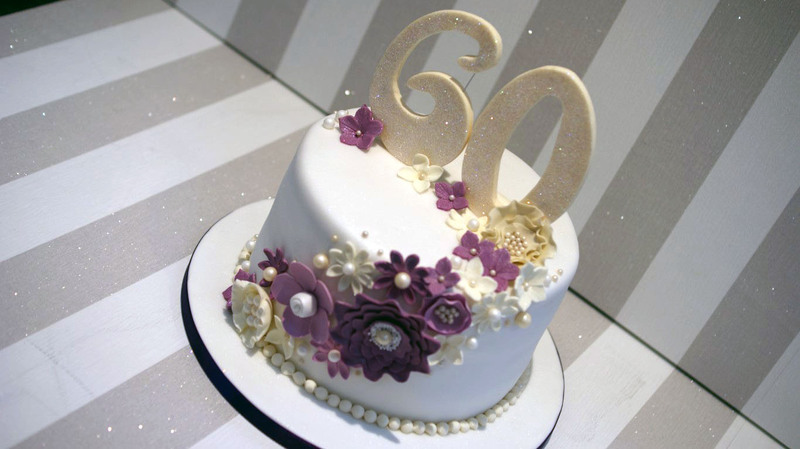 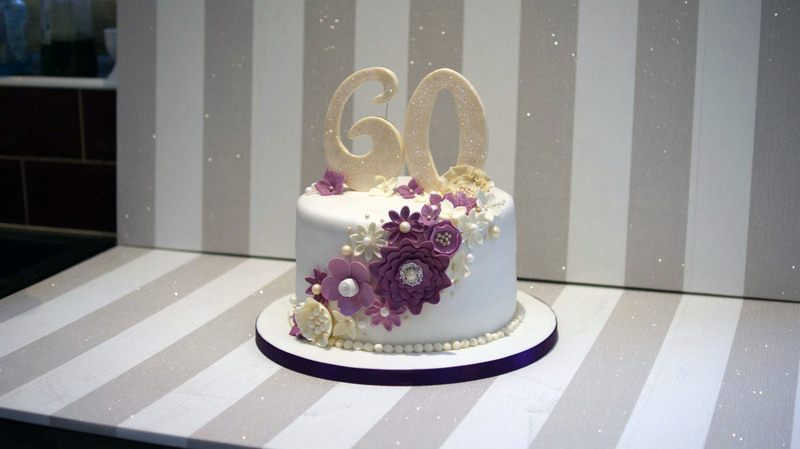 Diamond Wedding Anniversary Cake, handmade Pink Roses.